If your looking for seclusion with a spectacular view this is it!!! 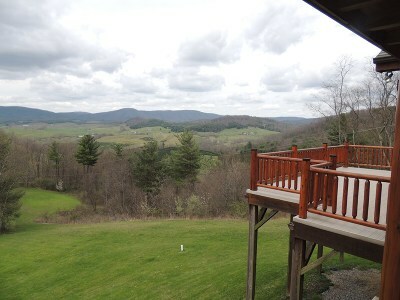 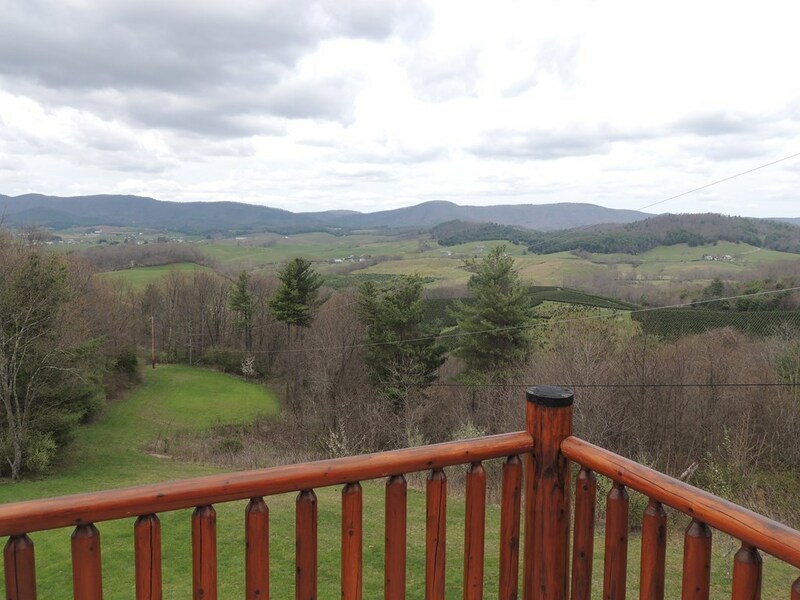 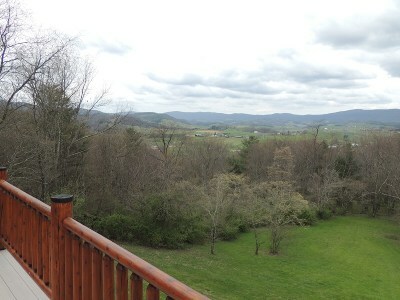 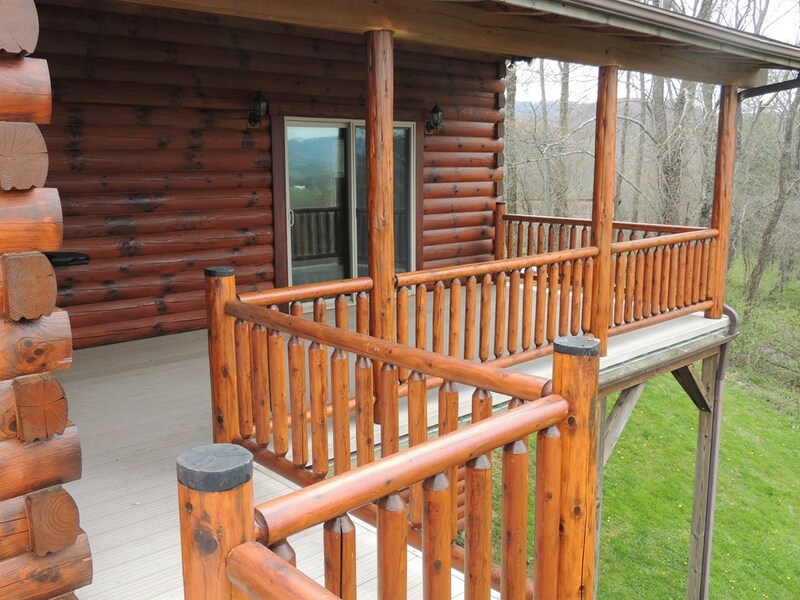 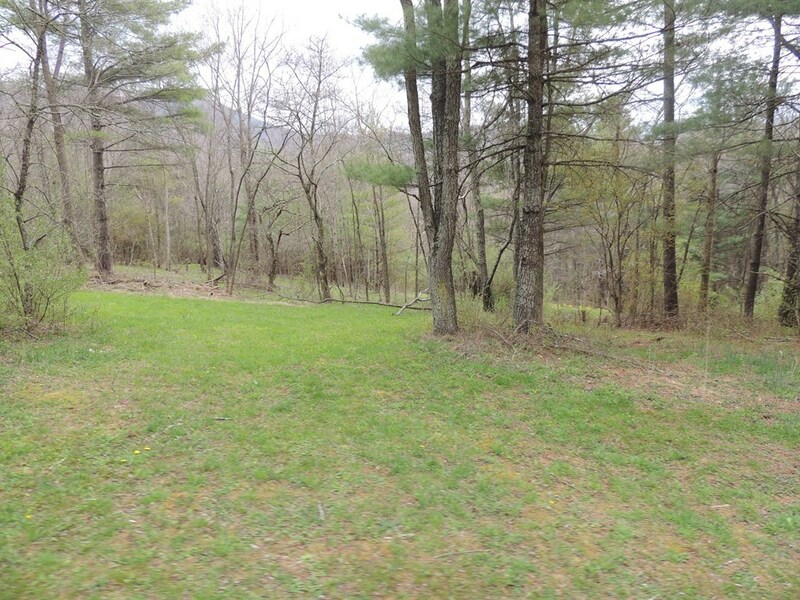 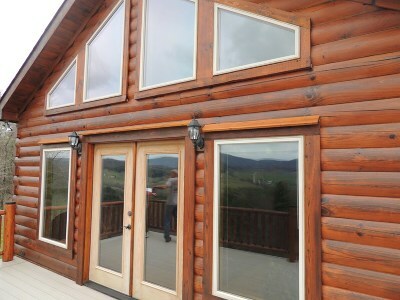 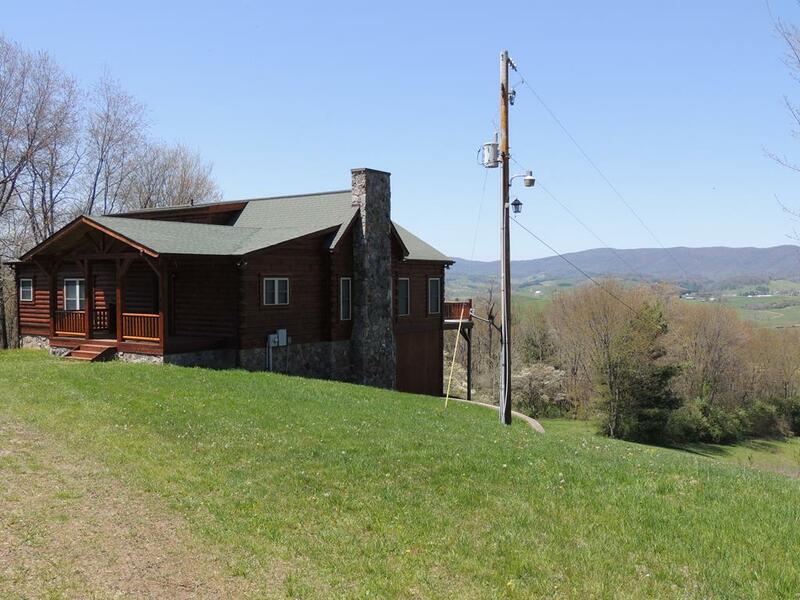 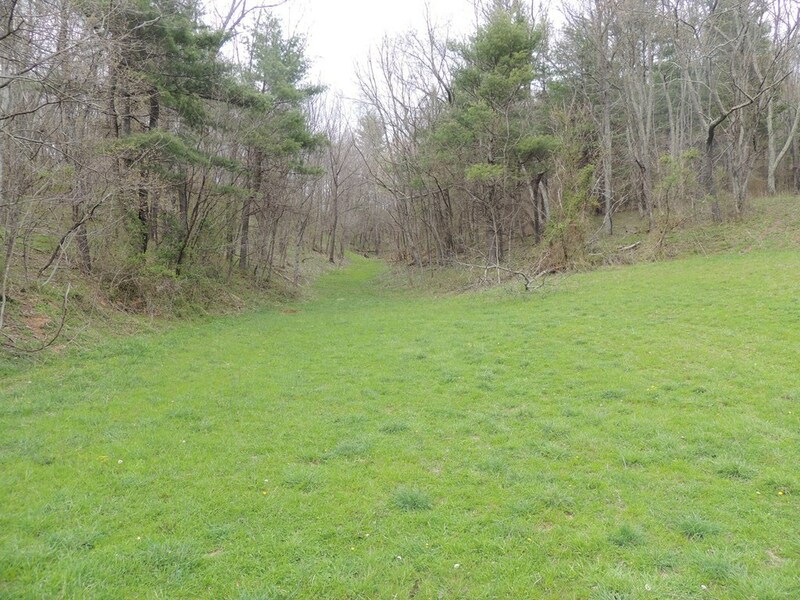 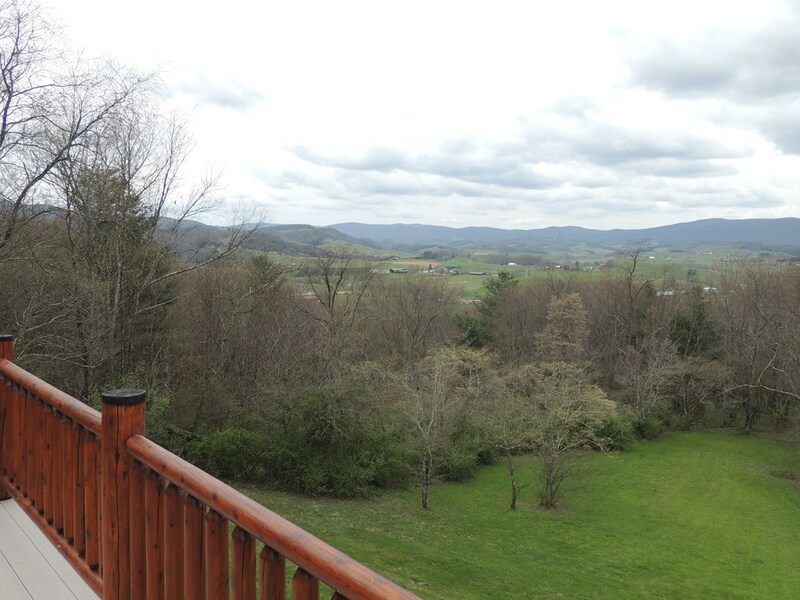 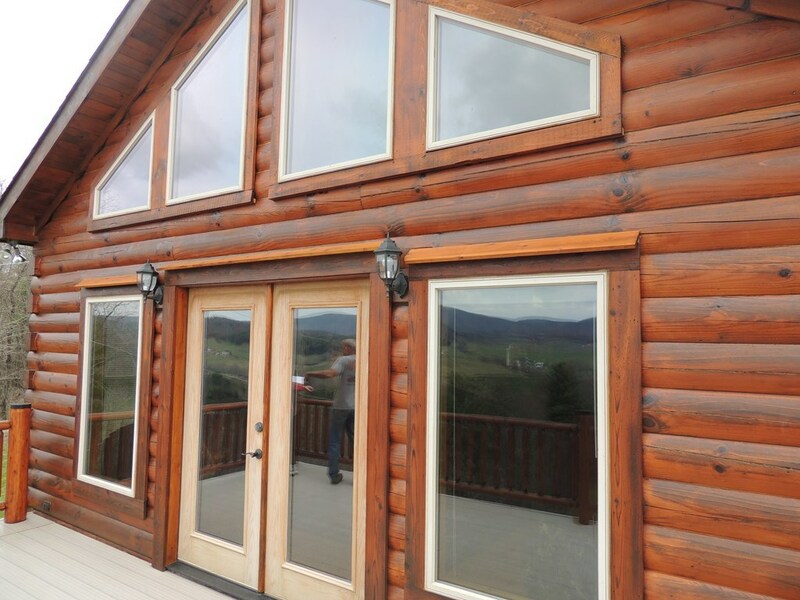 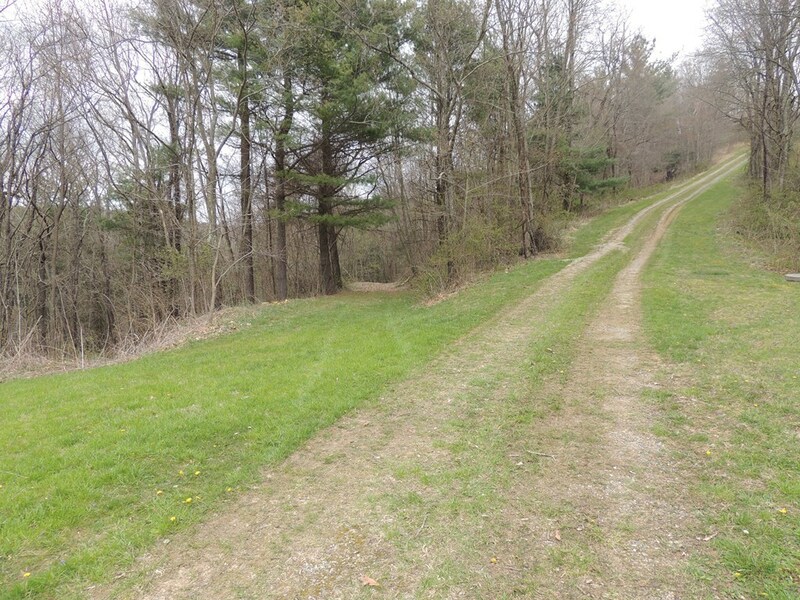 This property has breathtaking views of the Elk Creek Valley and beyond. 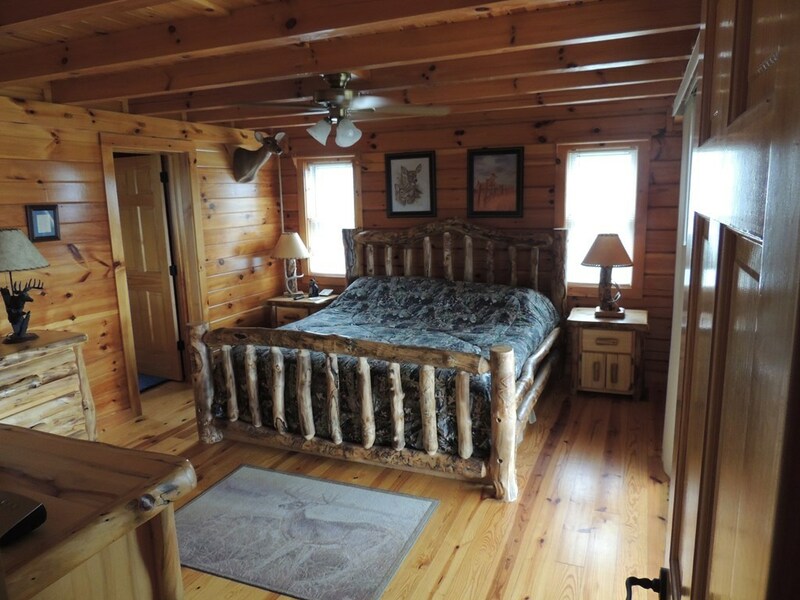 With undisturbed land that is full of wildlife and serenity. 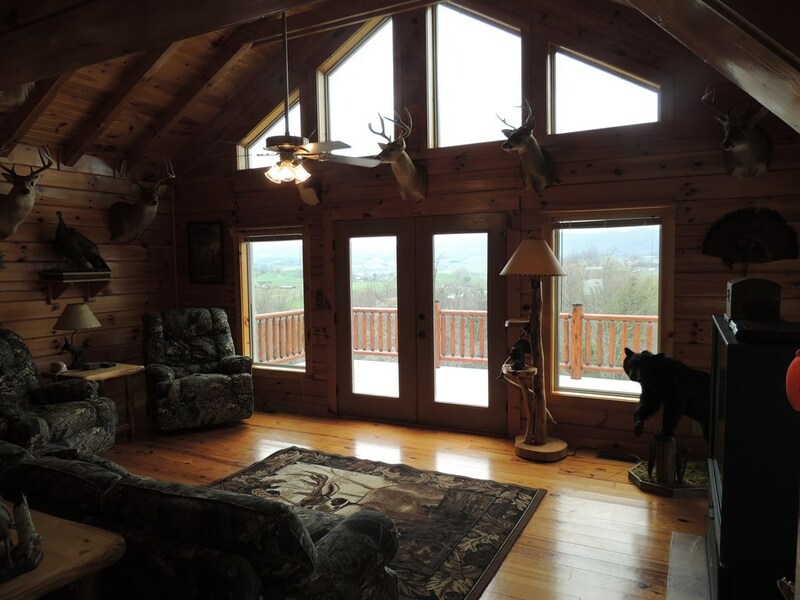 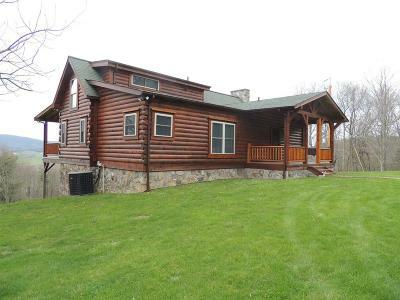 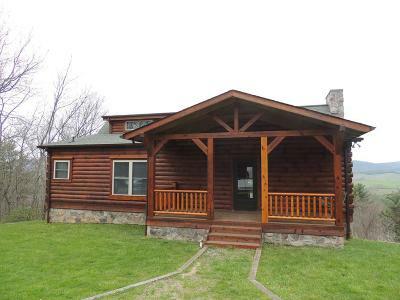 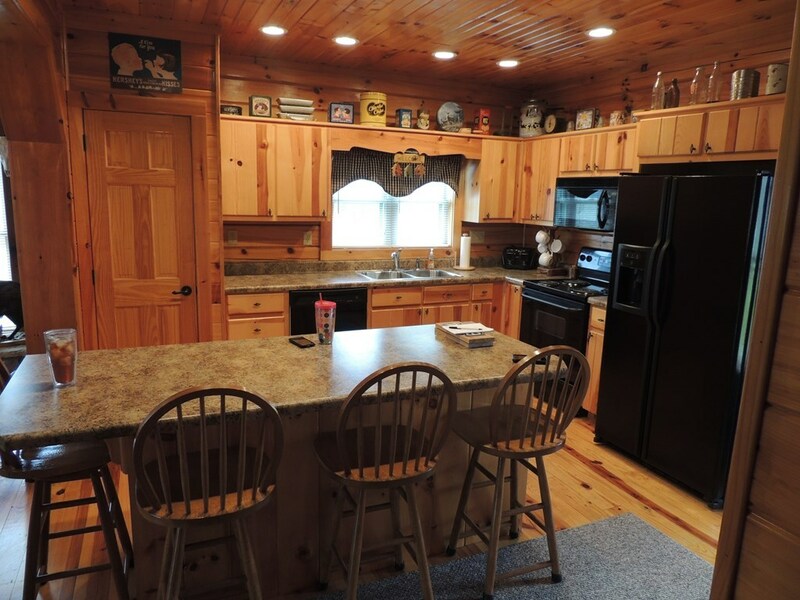 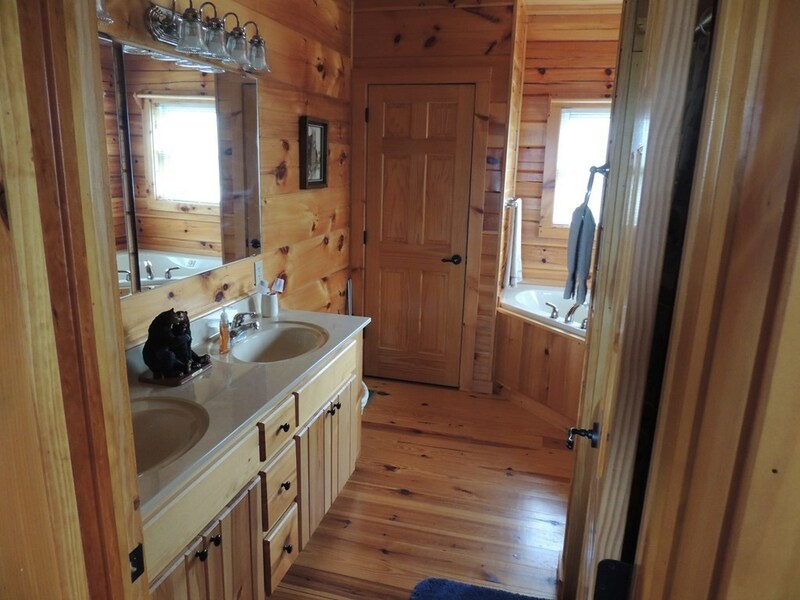 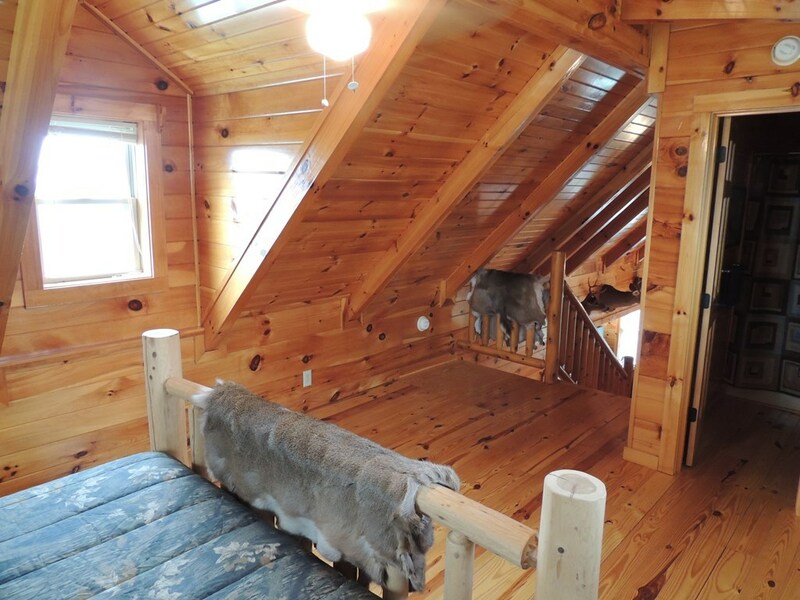 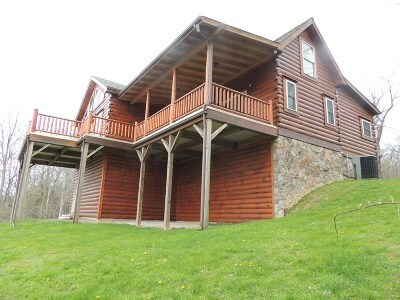 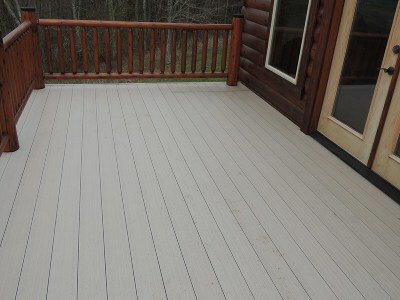 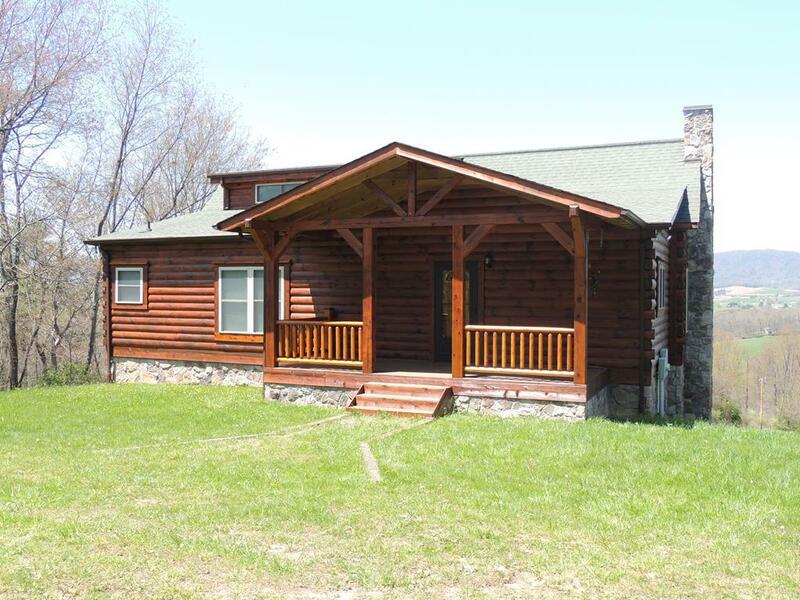 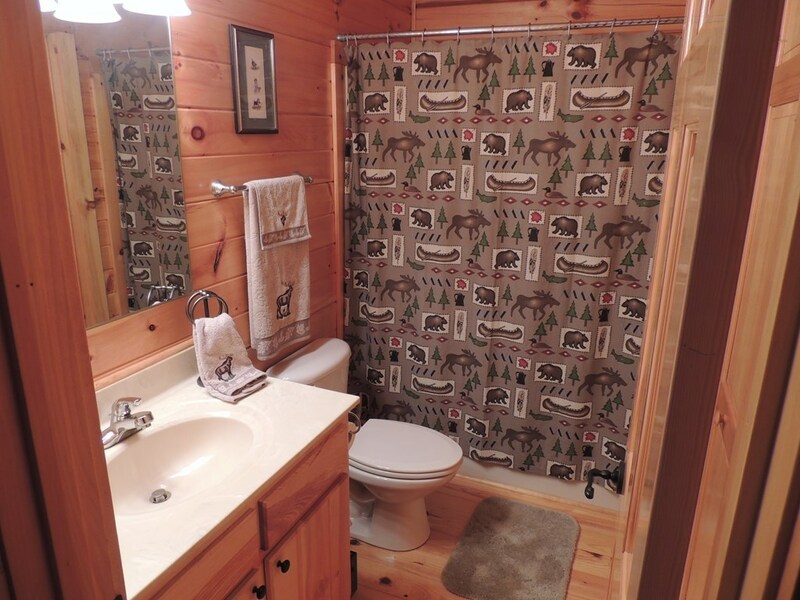 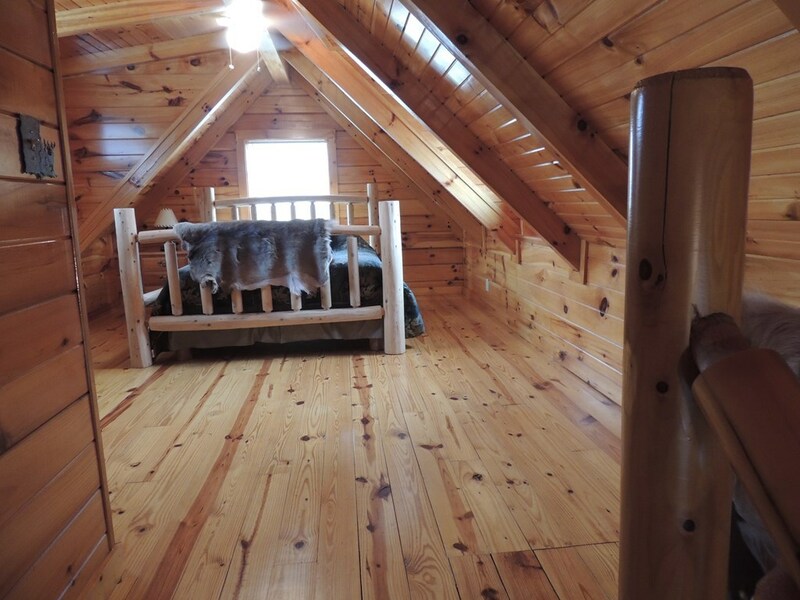 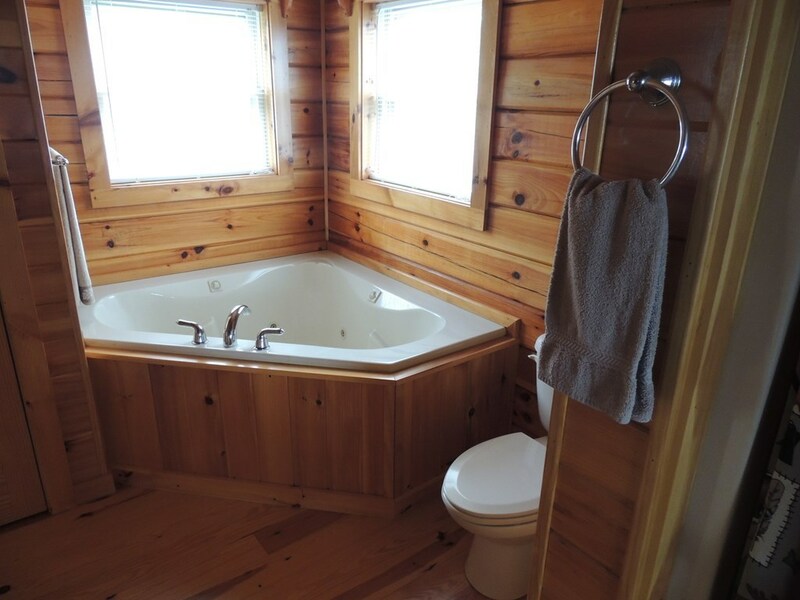 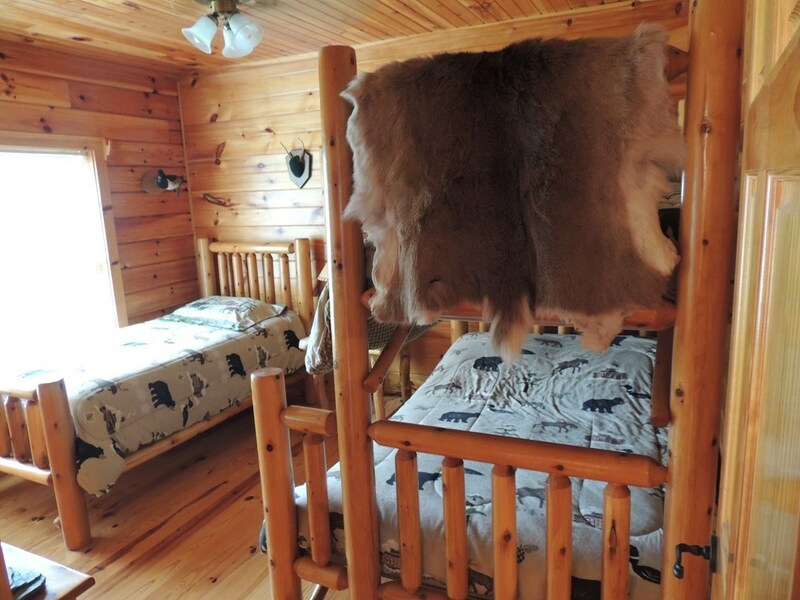 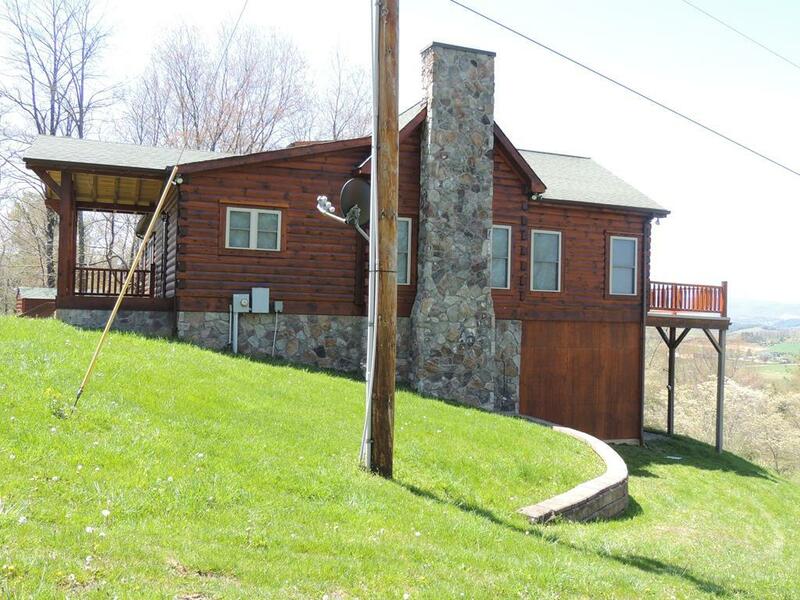 The log home is situated near the highest point on the property for great views for that evening cookout or just sitting in the rocking chairs and enjoying the beauty. 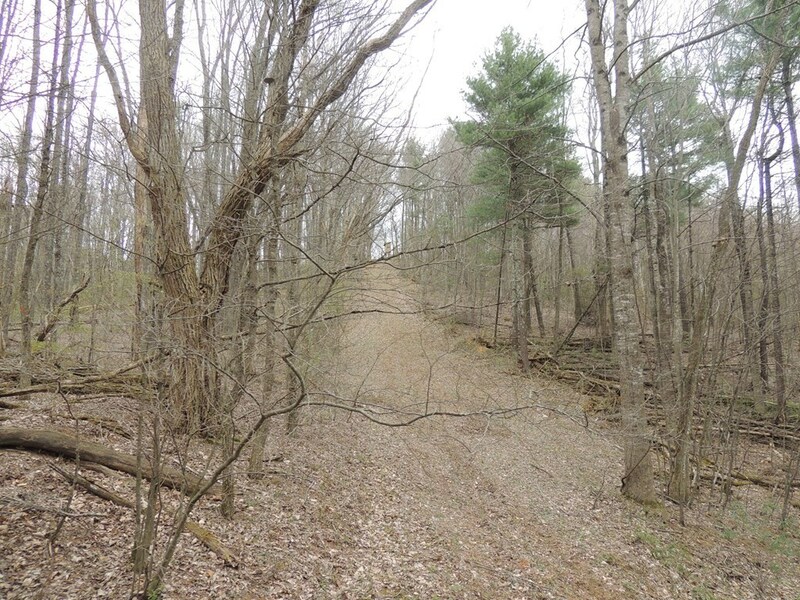 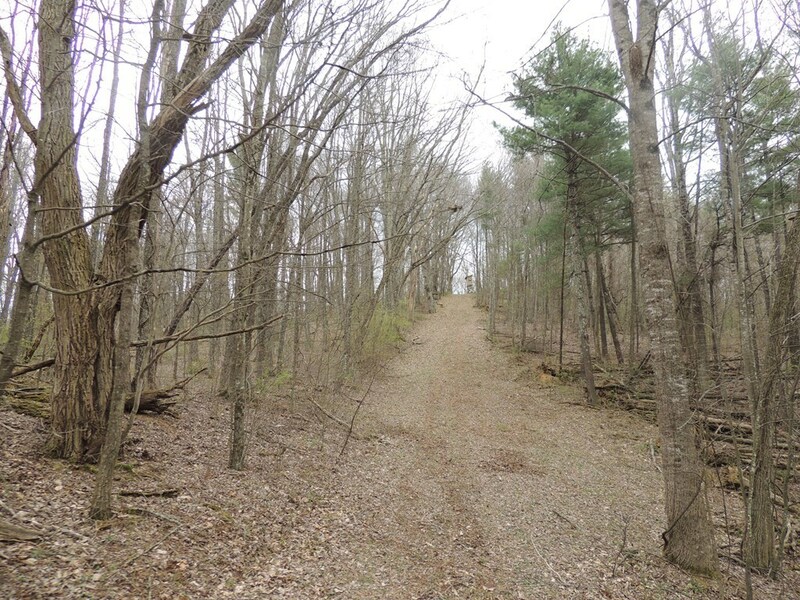 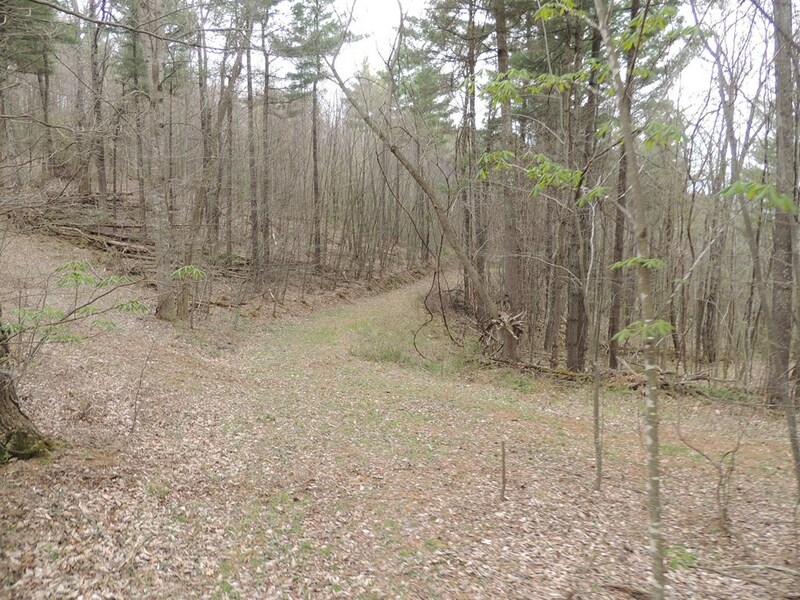 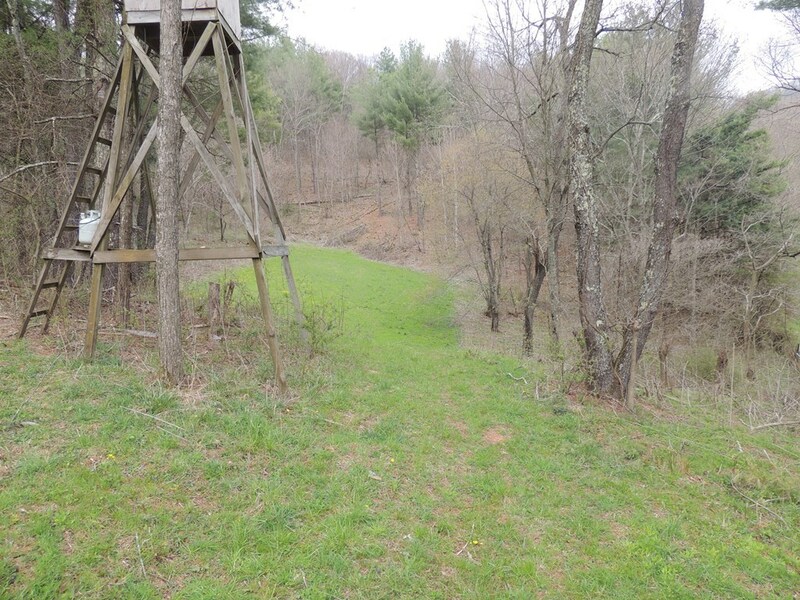 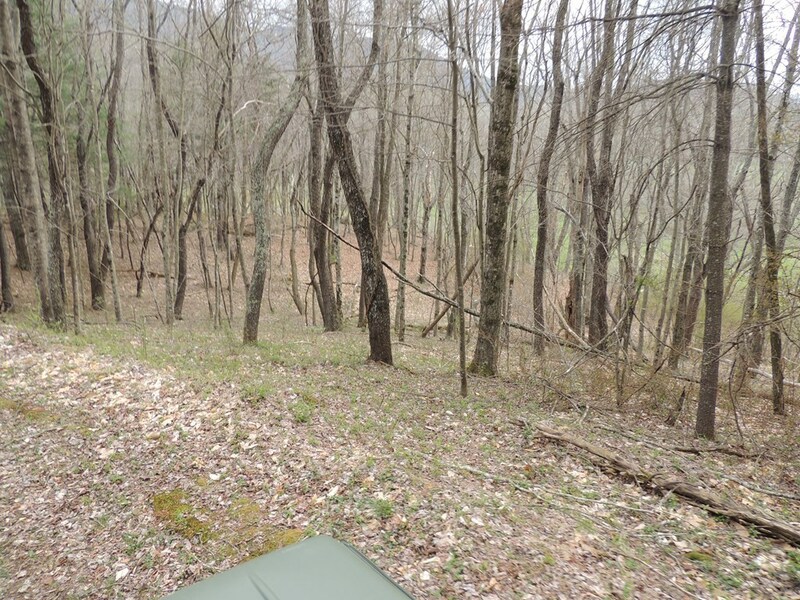 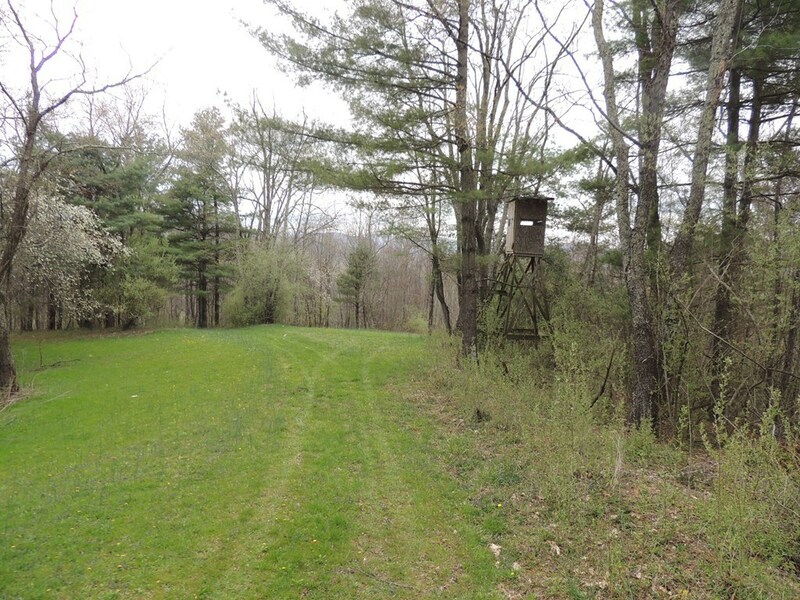 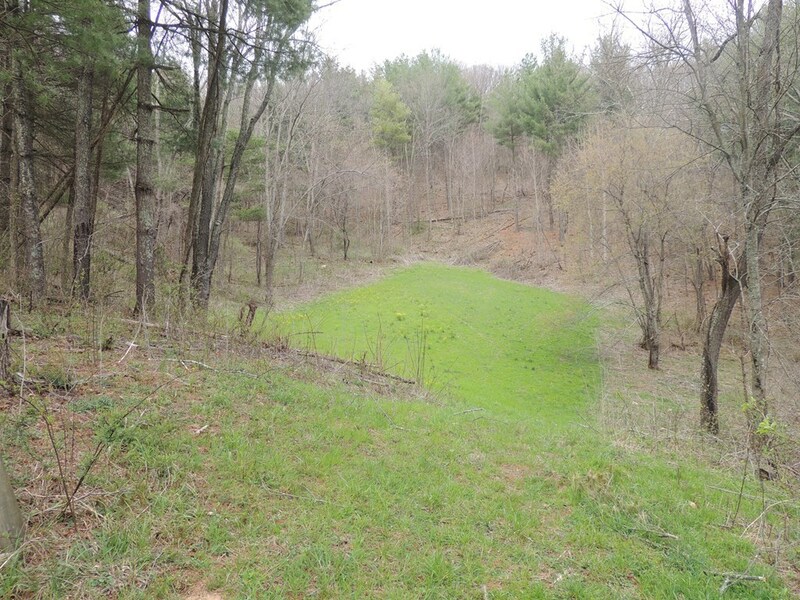 There are approx 6 box tree stands and 7 lock on ladder stands placed through out the property to take advantage of the abundant deer, turkey and bear that roam through out the property. 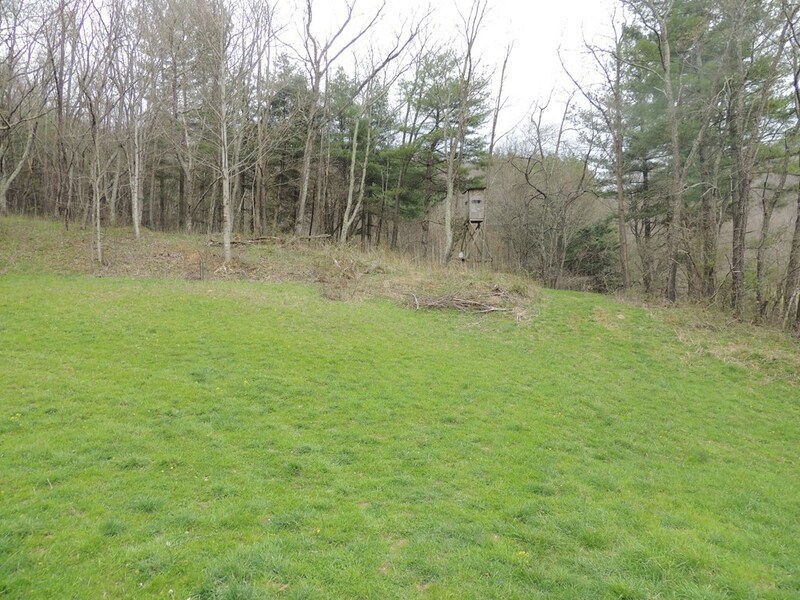 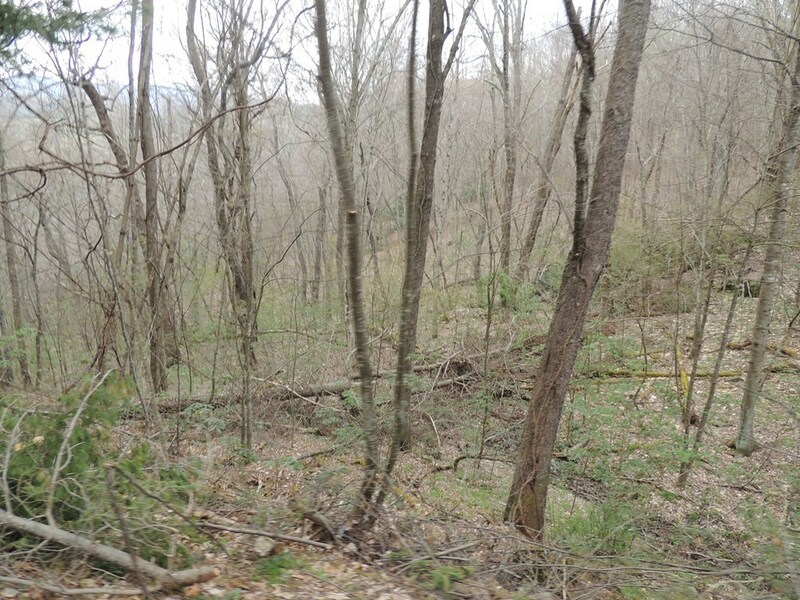 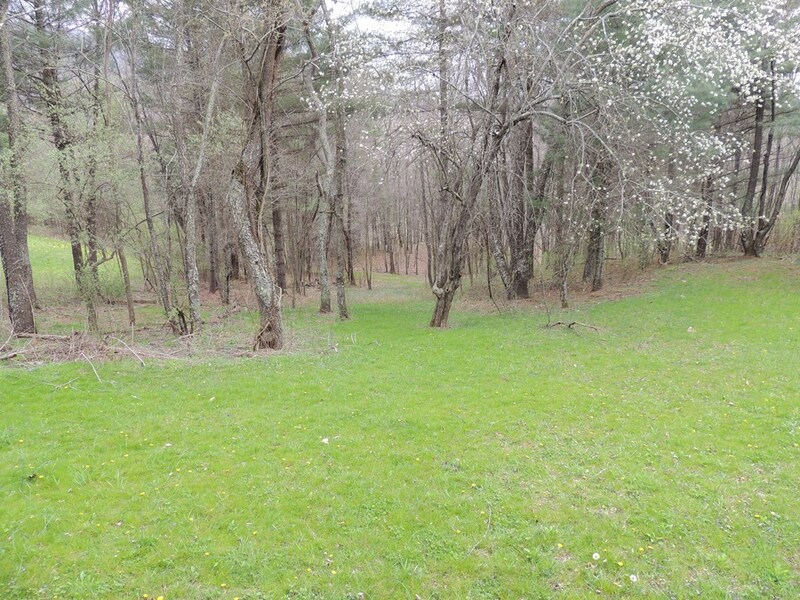 There are 18-20 apple trees that bare fruit every year, This property is predominantly wooded. 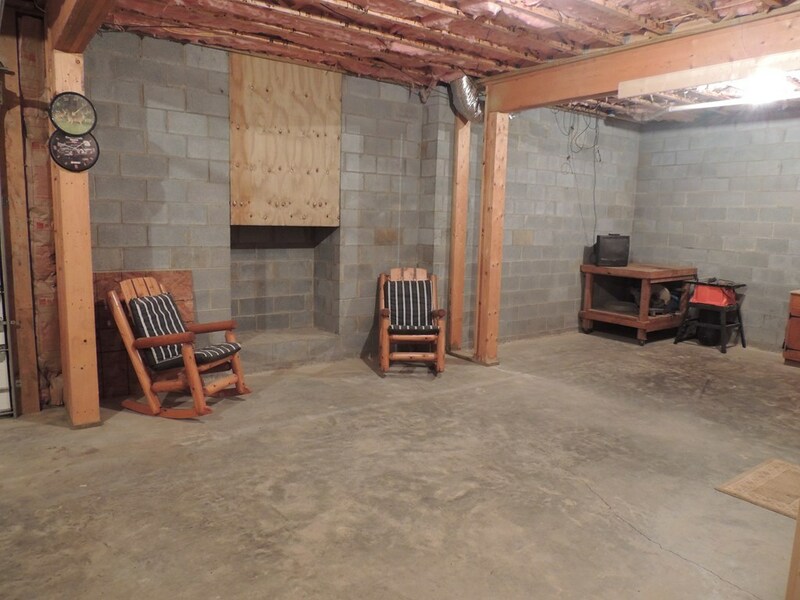 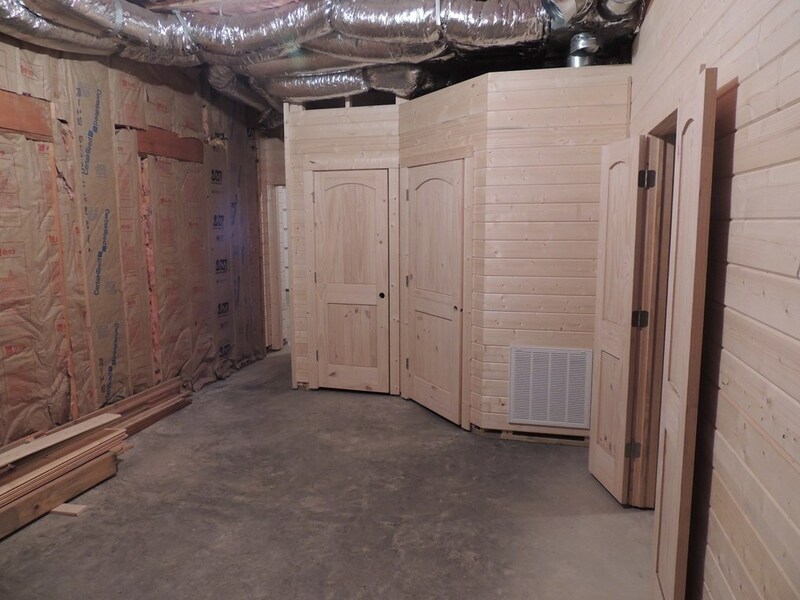 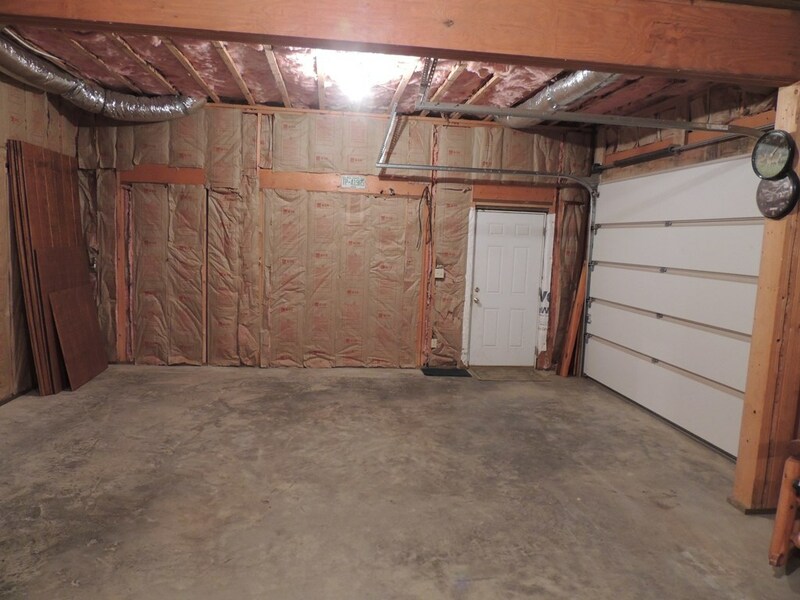 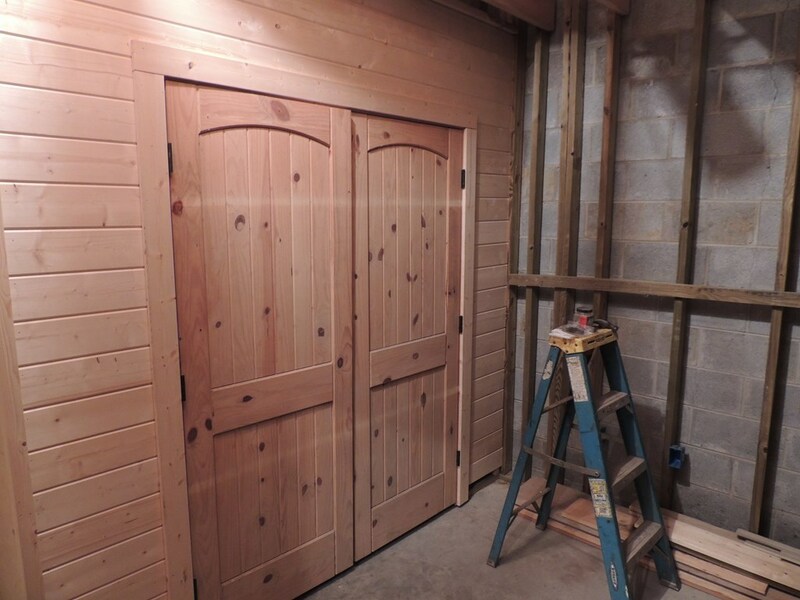 The 35x32 barn has plenty of room for all your farm equipment or play toys to keep them out of the elements. 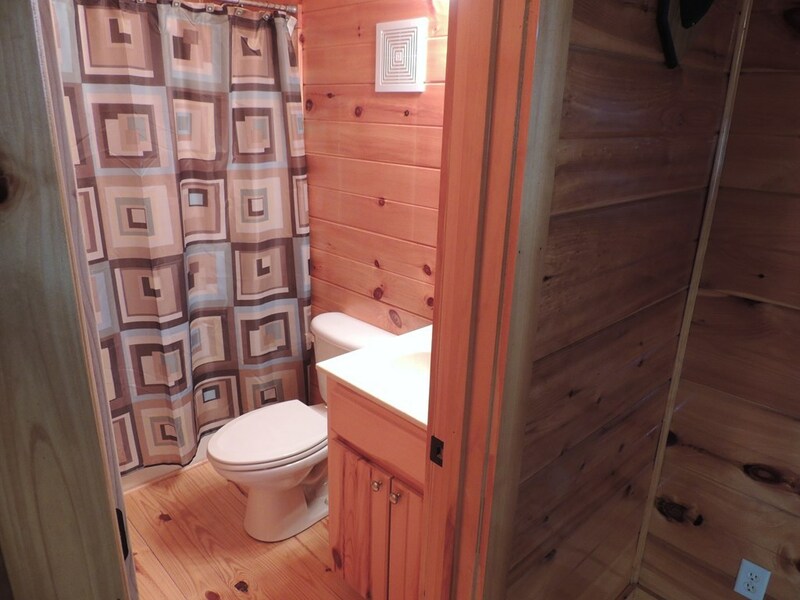 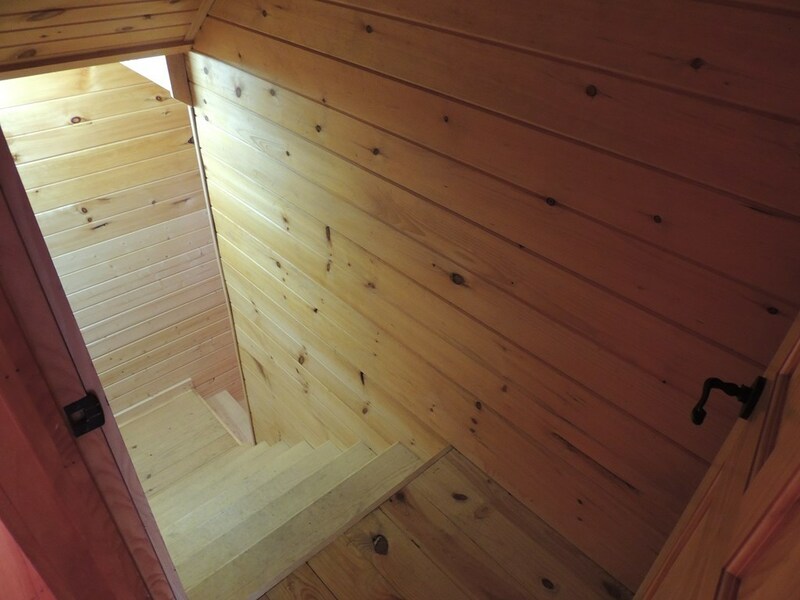 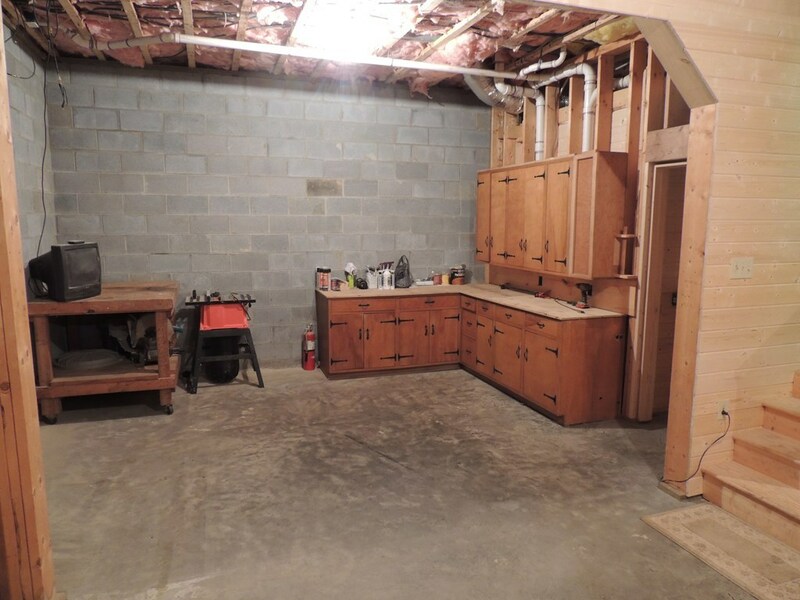 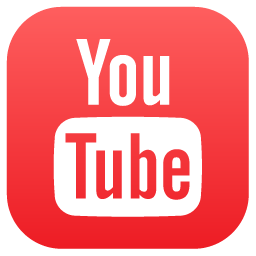 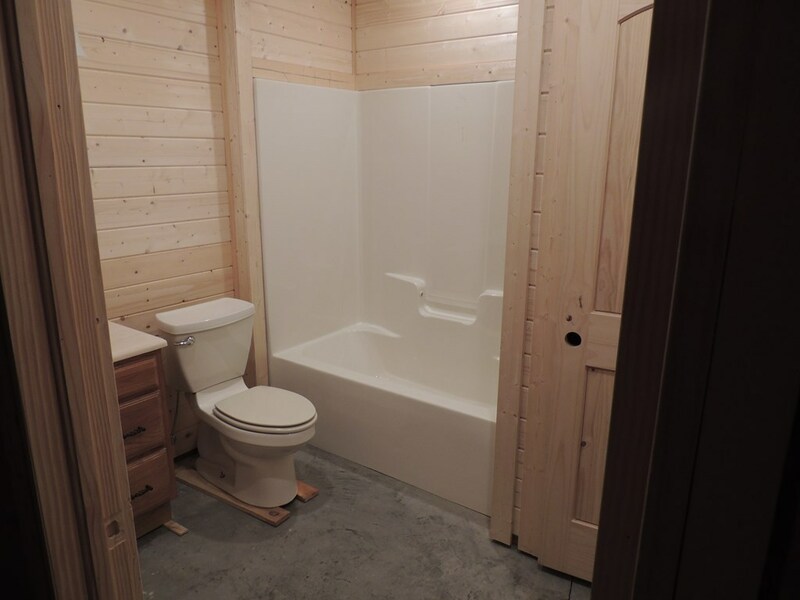 There is a small 8x12 log out building with electric that is near the home for storing smaller items. 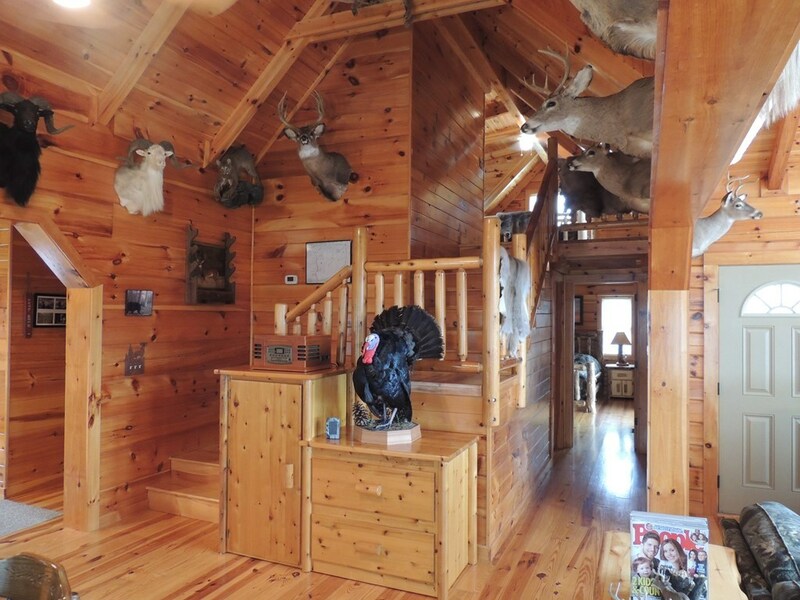 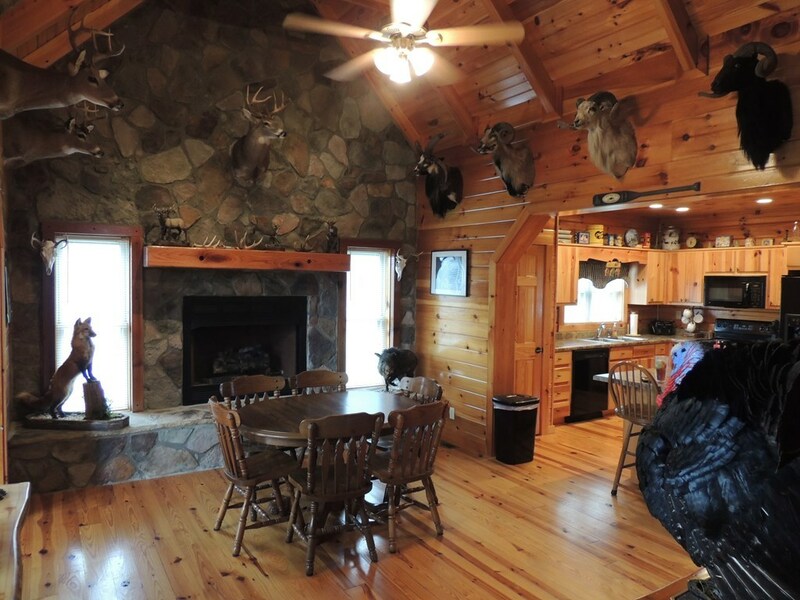 Perfect for your main residence, a second home or a hunting retreat. 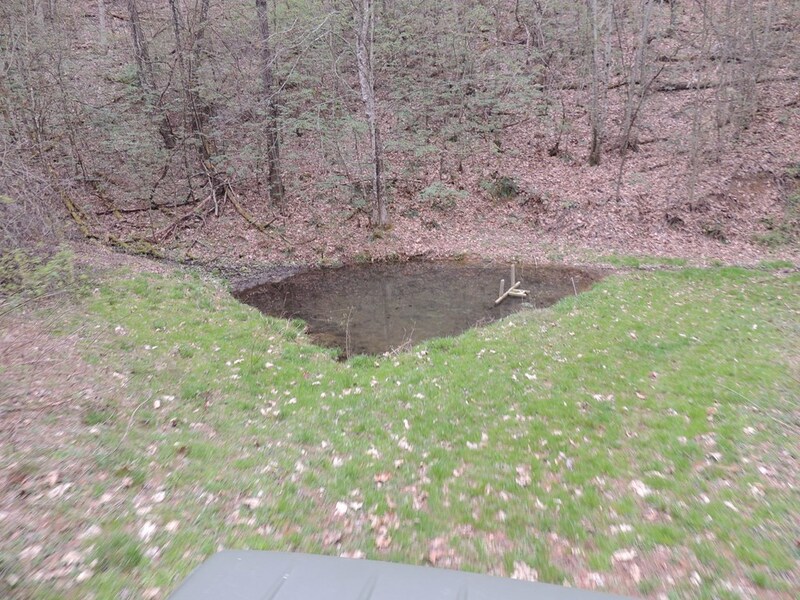 There are two creeks on on the property in addition to a small pond.